Measurement of your body composition is key when tracking changes after CrossFit, nutritional modifications, lifestyle change and other training programs. 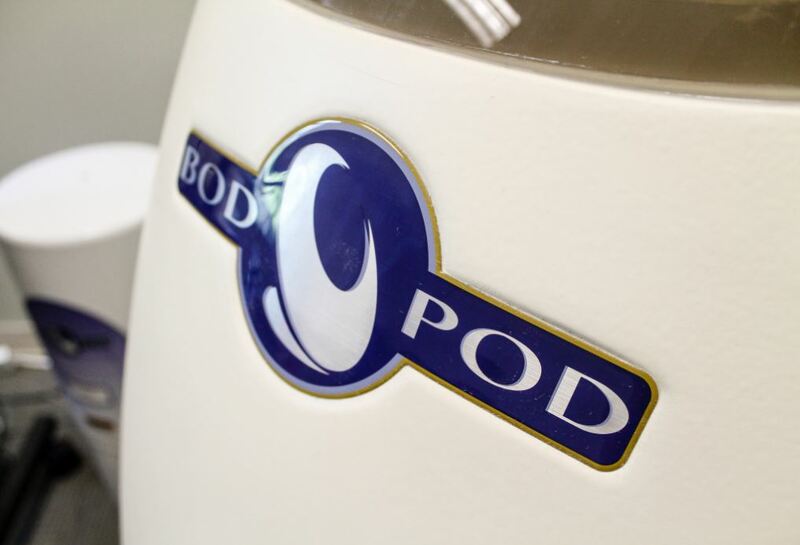 Your body fat mass and fat free mass are measured using the BOD POD® device. 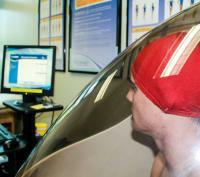 Resting metabolic rate is an optional component of every body composition test. This test and the consultation takes no more than 30 minutes. Repeat visits can track your progress. Return after a personal program to see the changes in body composition for a reduced fee of $35! An alternative to the BOD POD® test is to obtain a skinfold test. 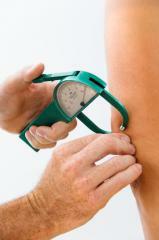 This involves a trained assessor (faculty member) to measure the thickness of seven different areas of your body. The values are used to determine an estimate of your body fat. The cost is $15 for 7-site skinfold. Both tests are complemented well with a Resting Metabolic Rate test to determine how your training is modifying your rate of energy expenditure and what kind of fuels your body tends to use.